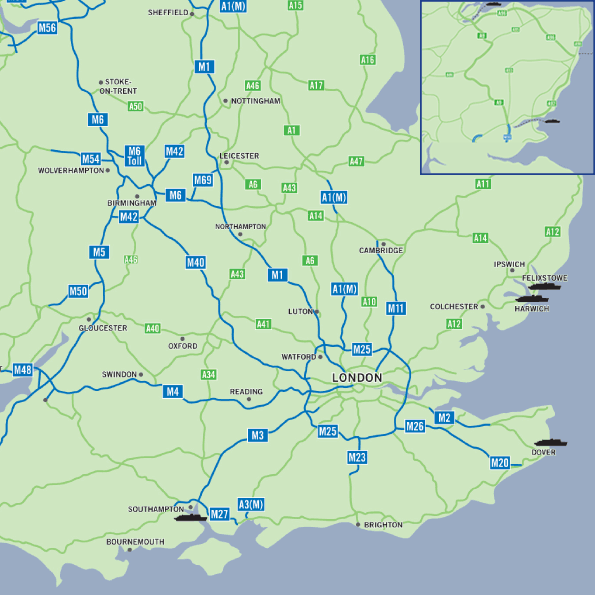 Since 2010 the company has acquired or controls over 1,690 acres of land in strategic locations throughout the UK. We specialise in acquiring land with and without planning consent, using our in-house team to manage major planning issues and complex infrastructure projects to deliver large scale schemes. We continue to acquire additional land at key locations throughout the country either under ownership or management agreements. To find out more about our locations, please roll over the dots on the map. You can also click on these for more in-depth information about any of the developments.